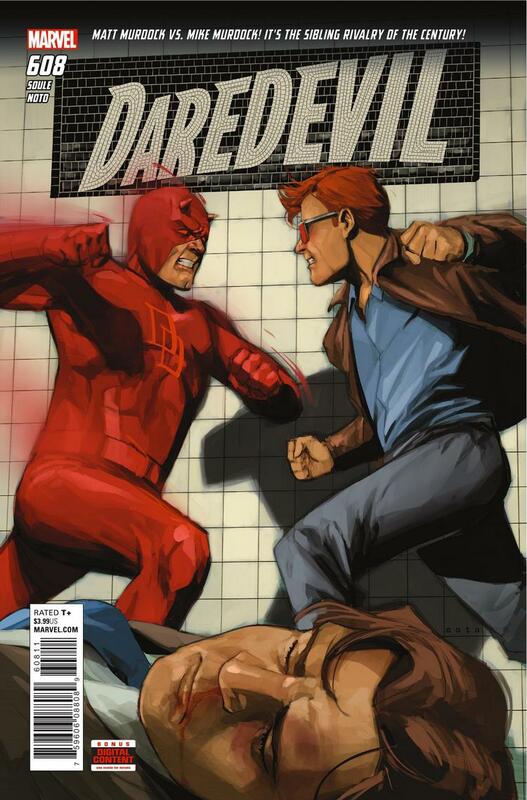 Marvel Comics Universe & Daredevil #608 Spoilers: Is Matt Murdock’s Twin Brother Mike Murdock Friend Or Foe Or Both? 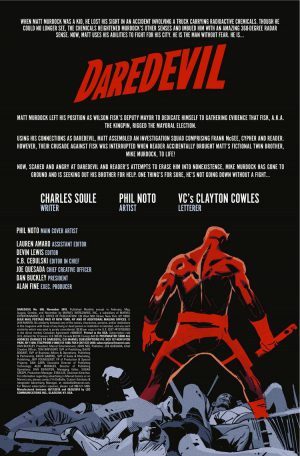 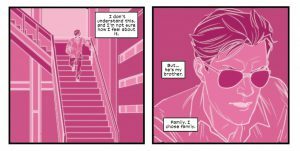 Marvel Comics Universe and Daredevil #608 Spoilers follows. 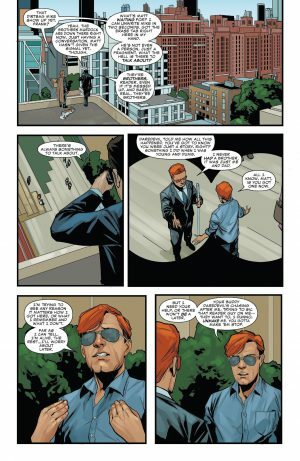 Is Matt Murdock’s Twin Brother Mike Murdock Friend Or Foe Or Both? 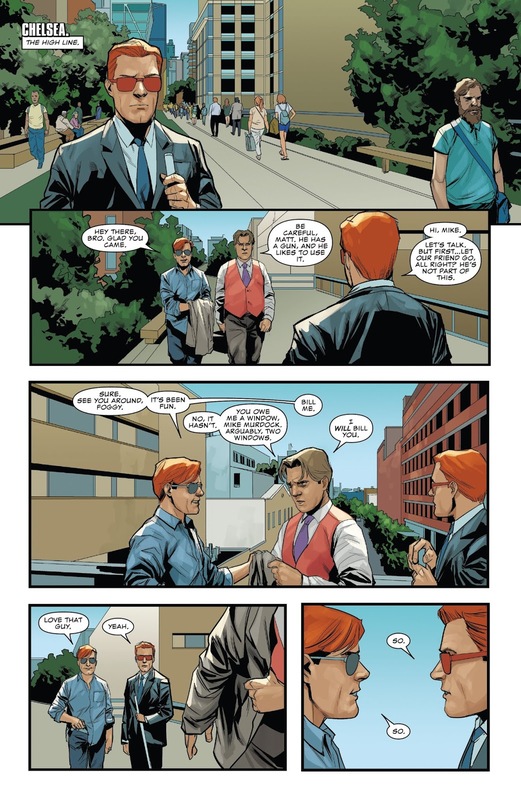 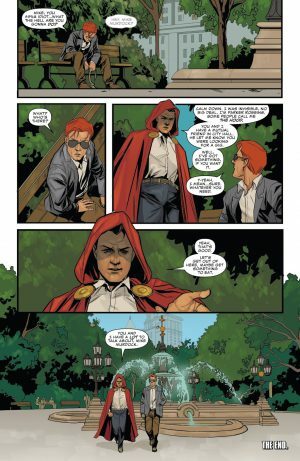 For more on the history of Mike Murdock and what’s transpired over the last two issues of Dardevil, with his re-introduction to the Marvel Universe, check out the full spoilers here. 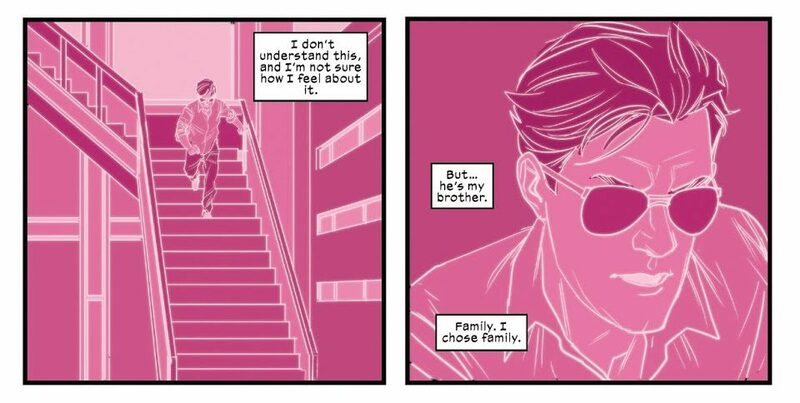 In the end, all Mike wants Matt to know is that he’s his brother. He doesn’t seem to know – or may be hiding – where he’s been all these years and he doesn’t appear to know that Matt Murdock and Daredevil are the same person. 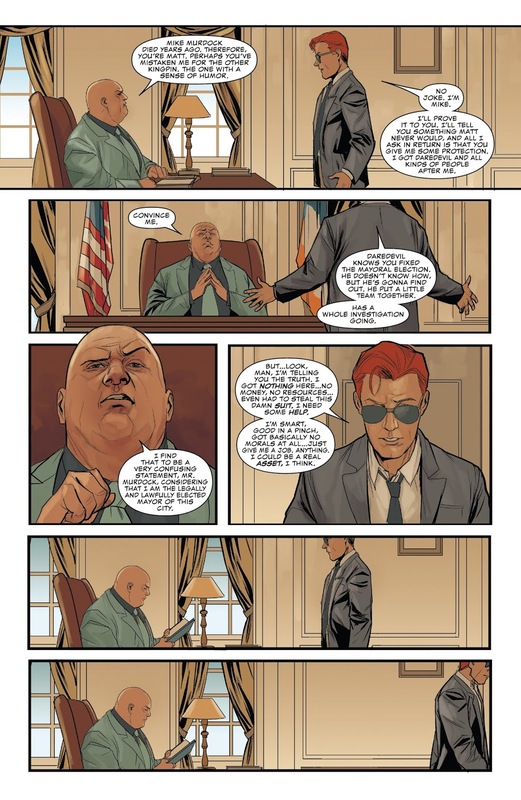 …but doesn’r appear to what anything to do with Mike despite Mike spilling that there’s an investigation ongoing by Dardevil to prove Kingpin’s election to mayor or new York City was rigged. While the Kingpin dismissed Matt Murdock, he despairs in the park, but is met by the Hood. 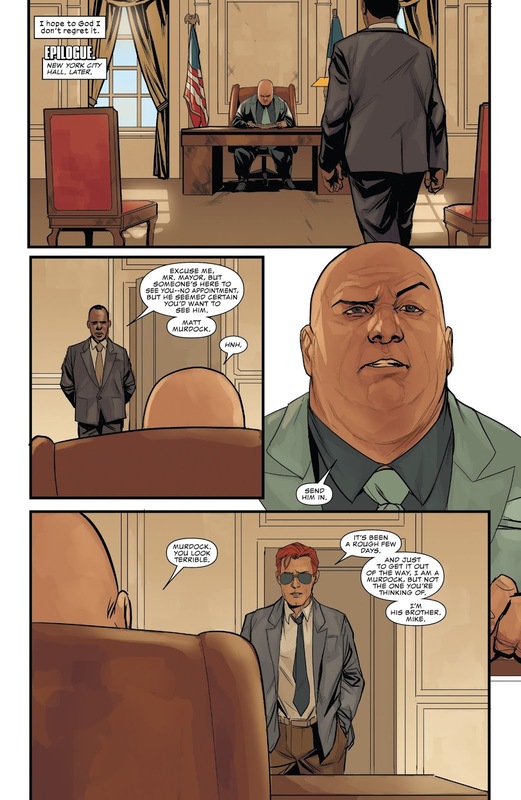 The Kingpin has sent the Hood to Mike Murdock; he has ajob for him in exchange for protection it seems.